How Far is Navkar Annex? Navkar Annex is a residential project developed by Navkar Associates. 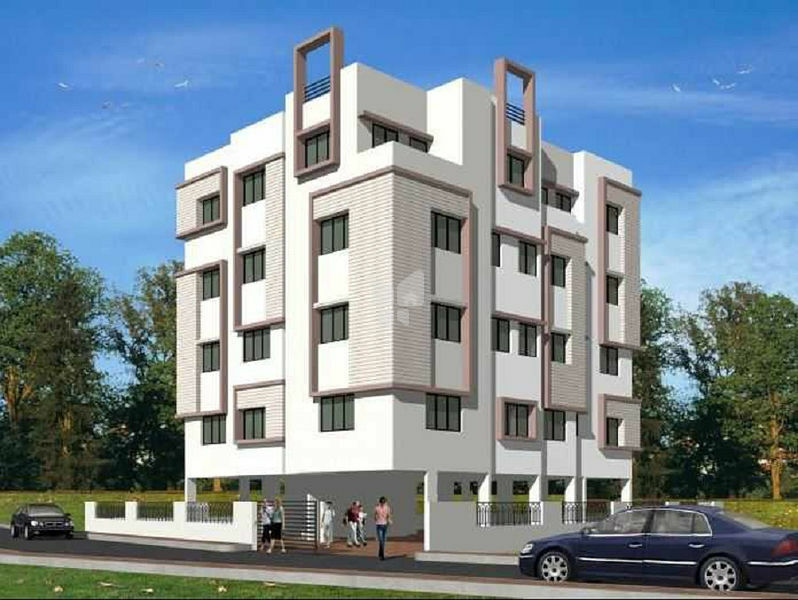 The project offers very well designed 3 BHK residential apartments. The project is well connected by various modes of transportation. The site is in close proximity to various civic utilities. Full height designer tiles above kitchen platform. Internal waterproof putty finish coating. Attractive main door with premium quality chrome plated brass fittings. Internal doors in wooden frames with waterproof flush doors. Hot and cold water mix set with overhead shower.